One Esplanade is definitely the place to book if you have 350+ guests. 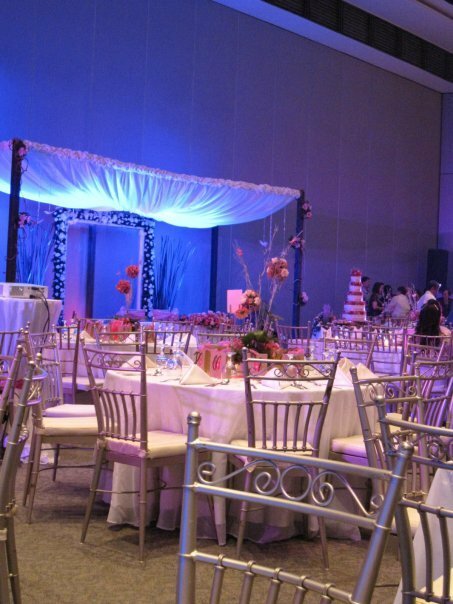 Although a bit pricey, the function rooms are designed elegantly. You can get away without having an event stylist to dress up the place. Our account executive, Mabel, was friendly and accommodating.